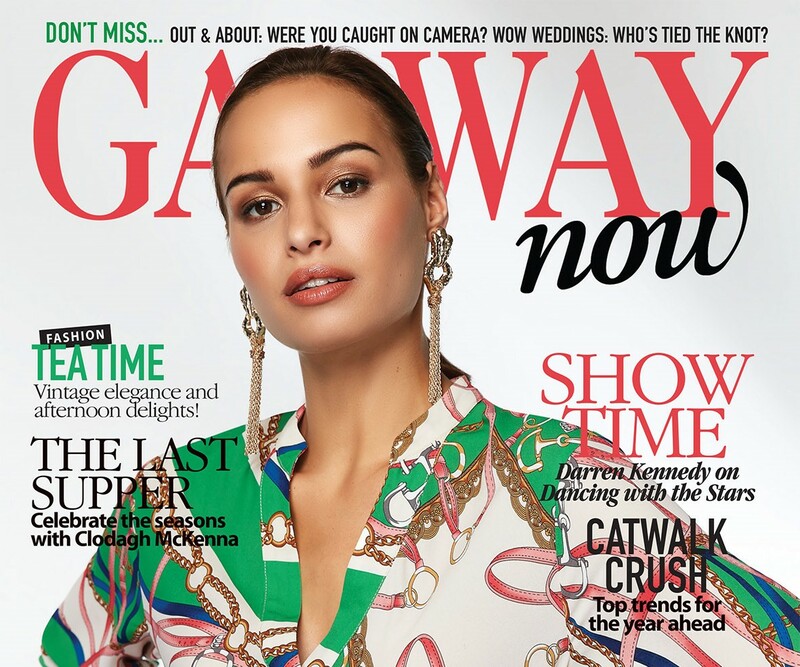 Our February Issue of GALWAYnow is HERE! Spring is here and with it comes a bright and beautiful issue of GALWAYnow. 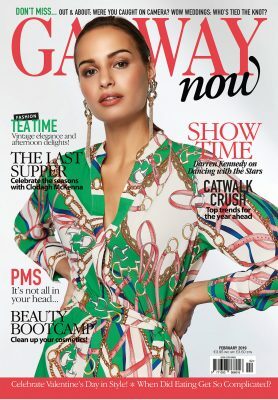 Bursting with everything you need to get you through the new season from amazing features in fashion, beauty, lifestyle, spectacular real weddings, exclusive social pictures including Galway’s leading events guide for February 2019! Darren Kennedy talks to GALWAYnow about Dancing with the Stars Ireland…. Check out our fashion forecast for Spring’s top style trends…. Suppertime chats with Food Queen Clodagh McKenna…. Clean up your cosmetics with our Beauty Bootcamp tips …. Health and wellness when it comes to minding yourself with PMS….